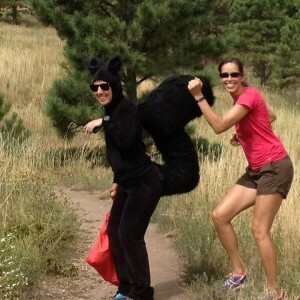 If you would like to volunteer at Black Squirrel, please sign up here. If you have questions, please email us at volunteer@gnarrunners.com. Drop ins are welcome to join us at packet pickup, check-in, or the finish line. Packet pick-up at Altitude Running 150 East Harmony Rd, Fort Collins, CO 80525 (NE corner of College and Harmony). 5am to 8am: Setup, parking, and check in. 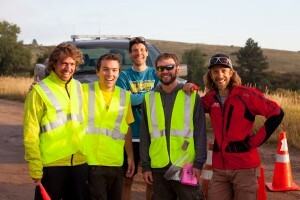 6am to 9am: Timber Aid station. 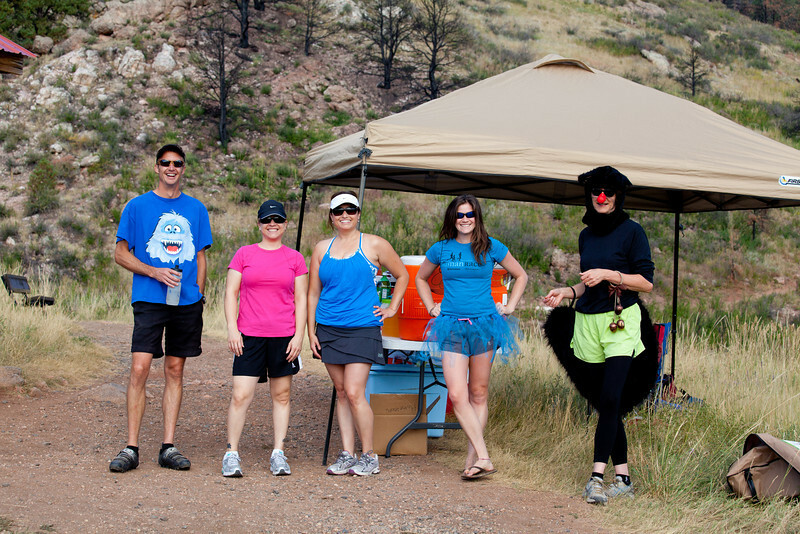 We need several runners who can run up the hill to staff this aid station. The shortest route is 2.2 miles directly up Well Gulch to the Timber/Westridge junction. Park rangers will truck the water coolers and supplies in for us. 6:45am to 11am: Arthur’s Rock Aid stations. 7am to 1pm: Course Sweep to follow the last runners and pull flags and pick up trash. Sunday Clean Up: Wash tables & coolers, dry out tent canopies, wash dishes/utensils, and help prep equipment and supplies for our next race. Schedule is flexible. The Arthurs Rock (1) crew. Erin Bibeau.